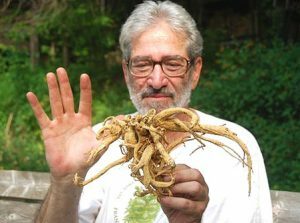 American Ginseng that grows locally in Madison County, NC has the reputation for being some of the highest quality and potency in the world. 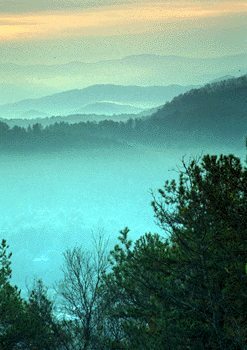 Seventy-eight percent of Madison County is part of the Pisgah National Forest in the Blue Ridge chain of the Appalachian Mountains. 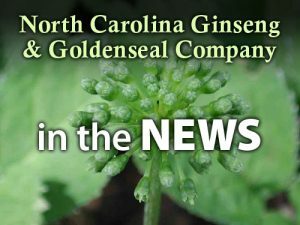 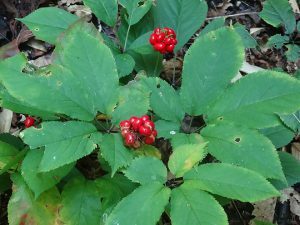 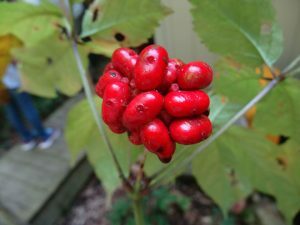 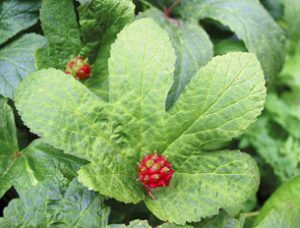 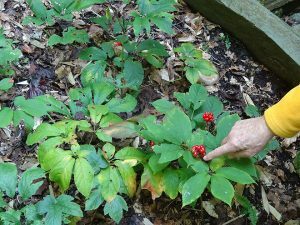 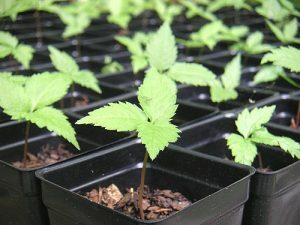 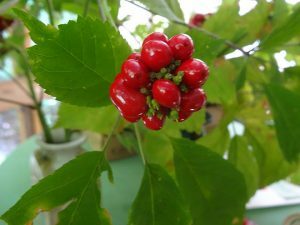 Since 1993, North Carolina Ginseng & Goldenseal Co. has been growing organic medicinal herbs such as ginseng, goldenseal and other woodland botanicals in a natural hardwoods cove at Eagle Feather Organic Farm, which is a designated Native Botanical Sanctuary. 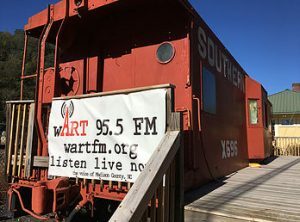 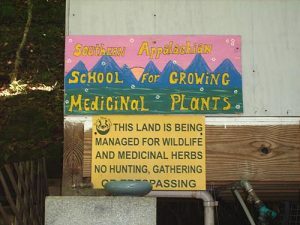 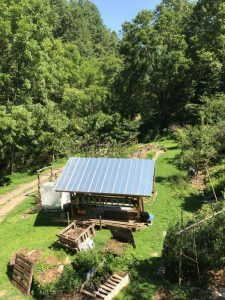 The Southern Appalachian School for Growing Medicinal Plants is an herbal growing school that holds workshops throughout the season on all aspects of organic farming in the woods with forest crops. 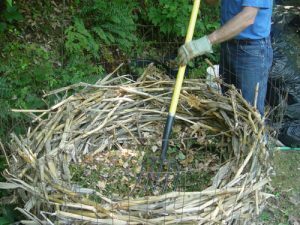 Each workshop is conducted by experts in their field. 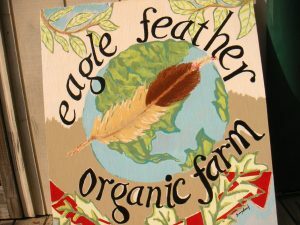 Robert Eidus, owner, also holds farm tours as interest in agritourism develops. 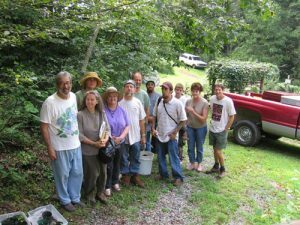 Member: Carolina Farm Stewardship Association (CFSA).